LAKESIDE Terrace High-rise concrete building. 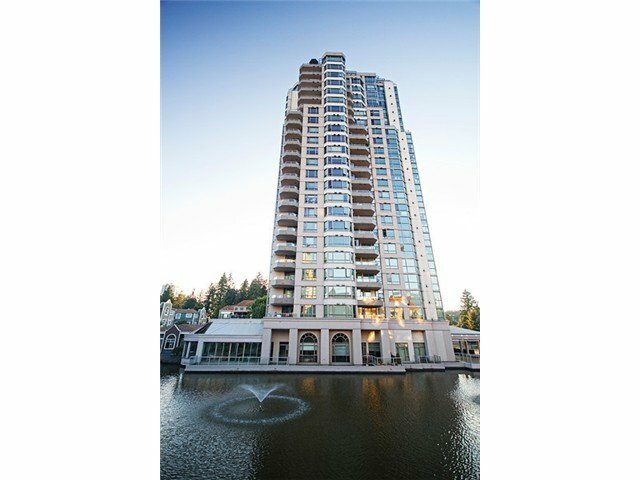 Bright spacious 2 bedroom 1 bath unit, south facing view of courtyard and Lagoon, convenient location close to everything: shopping Coquitlam Centre, Douglas College, Lafarge Lake, transit. Fresh paint, laminated flooring. Affordable home.